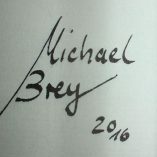 Michael Brey, born in 1966, initially learned his craft from Peter Barton in England during the years from 1994 to 1996. 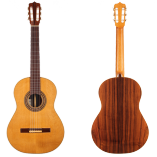 In the following years, he worked for a repair shop, a guitar dealer and a violin maker in Munich. 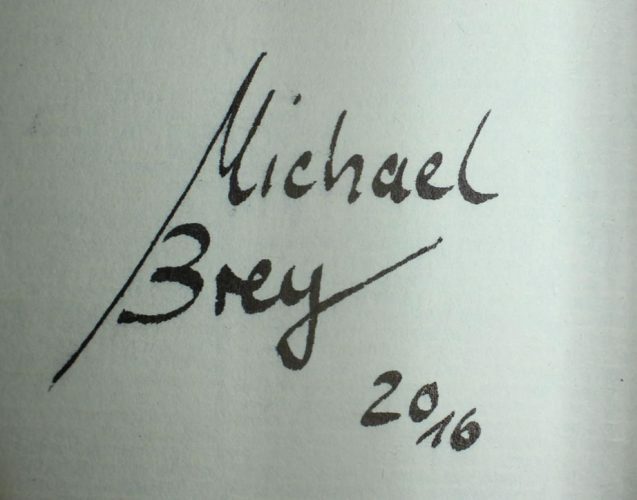 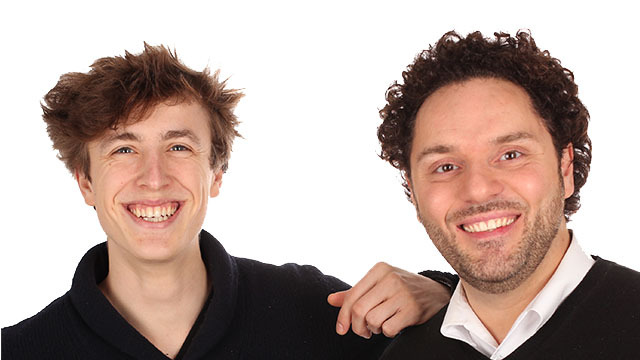 In 2007 he opened his own workshop in Munich. 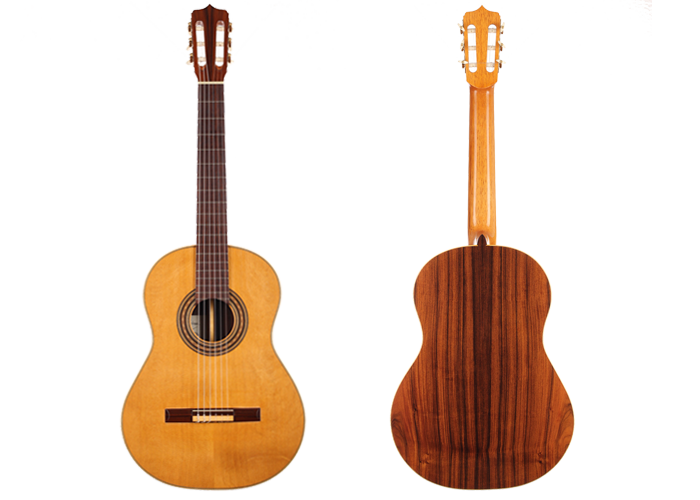 In the beginning, besides doing repair and restoration work, he built classical as well as archtop guitars. 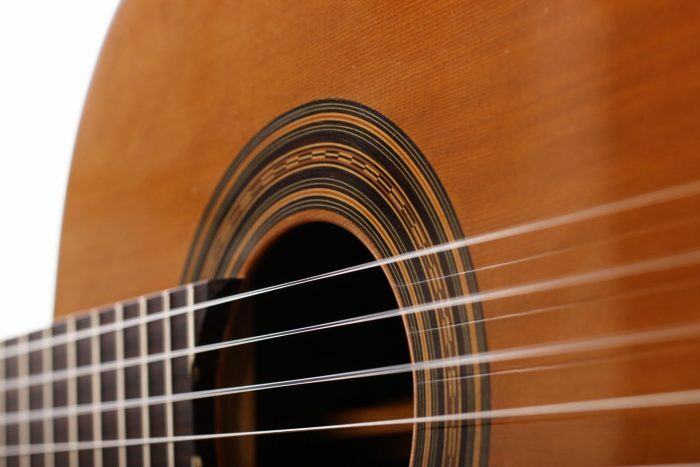 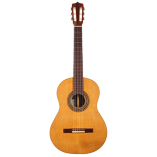 Nowadays he has completely dedicated himself to the traditional Spanish guitar in the style of Antonio de Torres, without just copying them however. 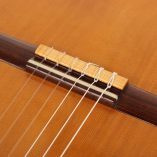 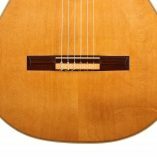 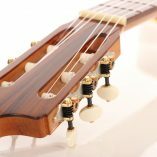 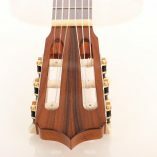 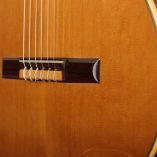 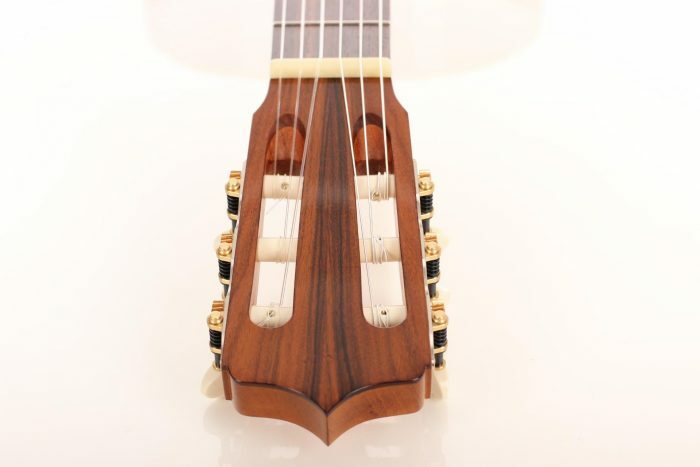 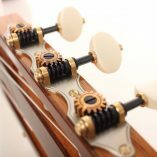 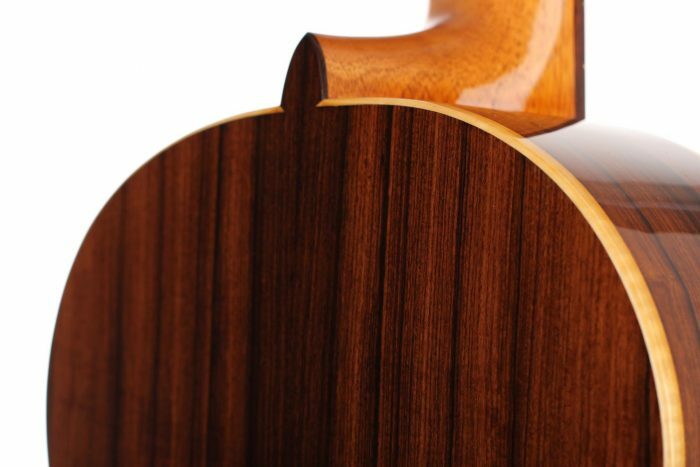 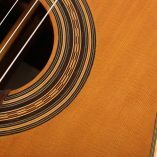 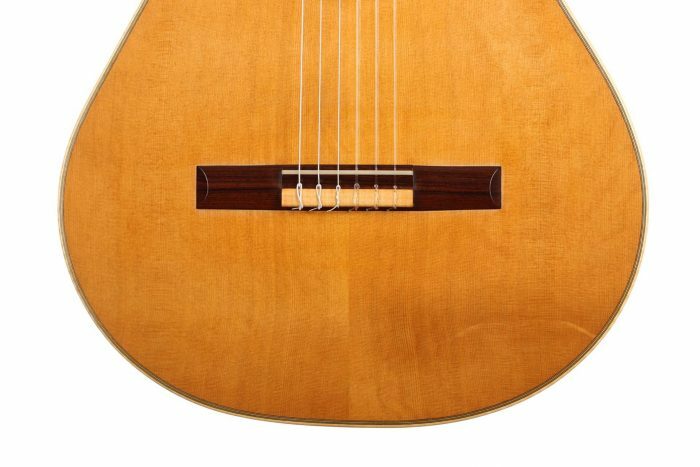 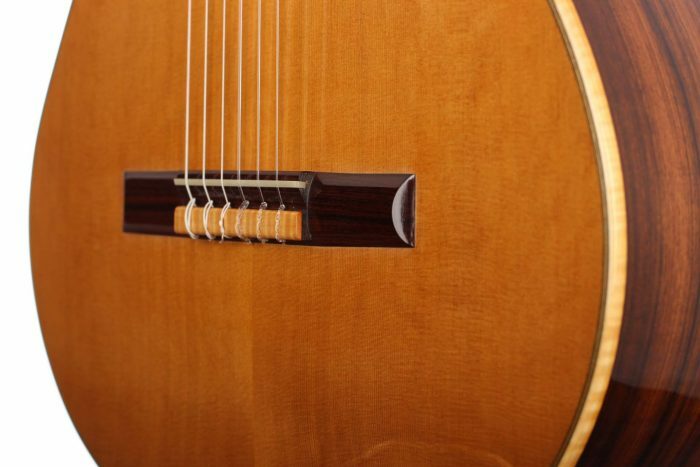 A distinctive feature of his guitars is a stabilizing strut between the foot of the neck and the end block which reduces the tension in the top and back plates in order to enhance the sustain. 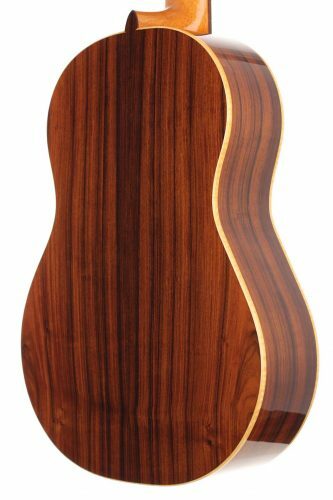 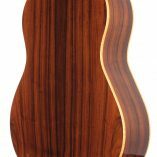 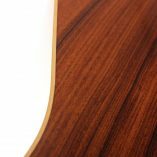 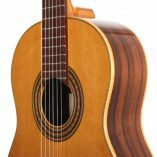 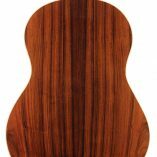 For the fretboard, Michael Brey prefers to use Indian Rosewood, for a slightly warmer tone and a light weight, well balanced instrument. 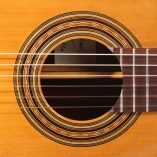 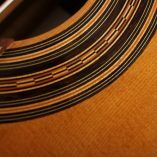 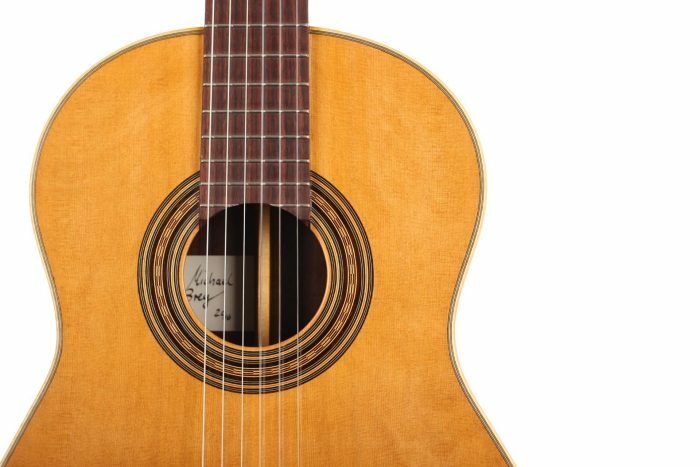 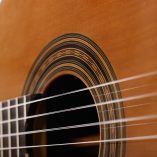 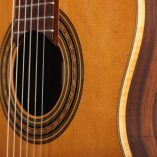 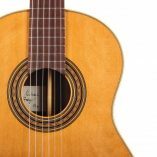 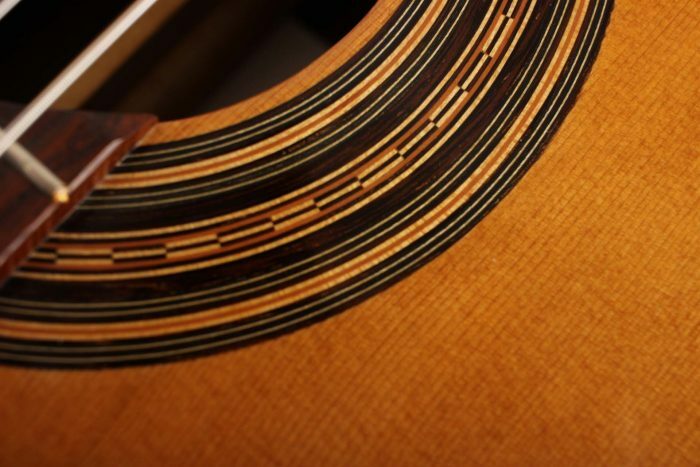 His guitars are completely handmade and finished with a high quality, shellac based French-polish. 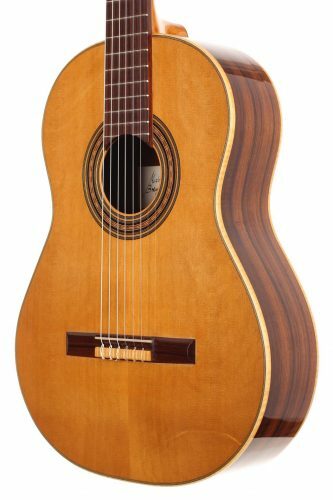 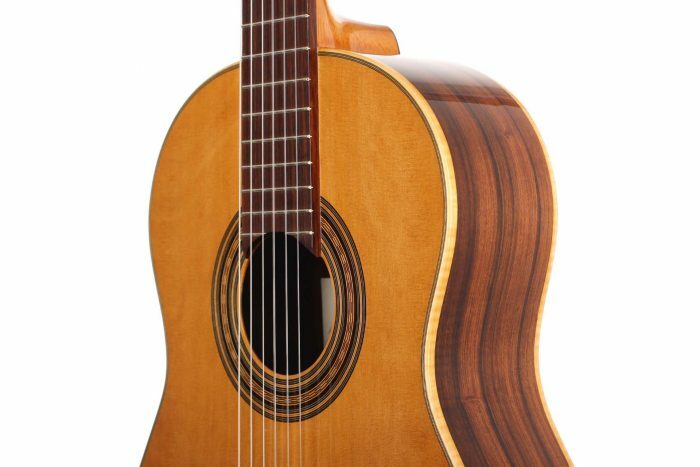 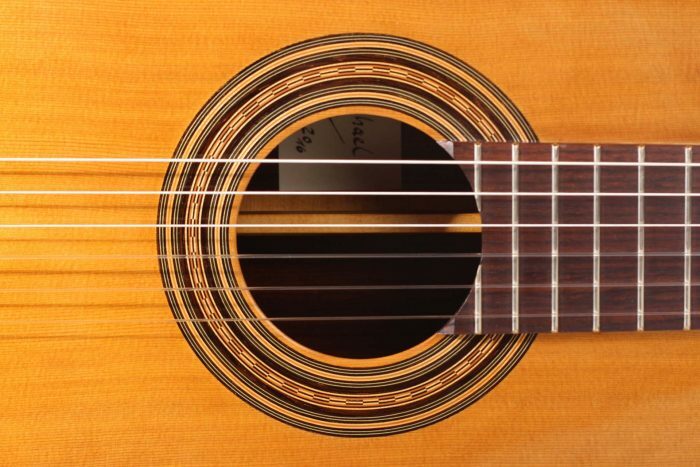 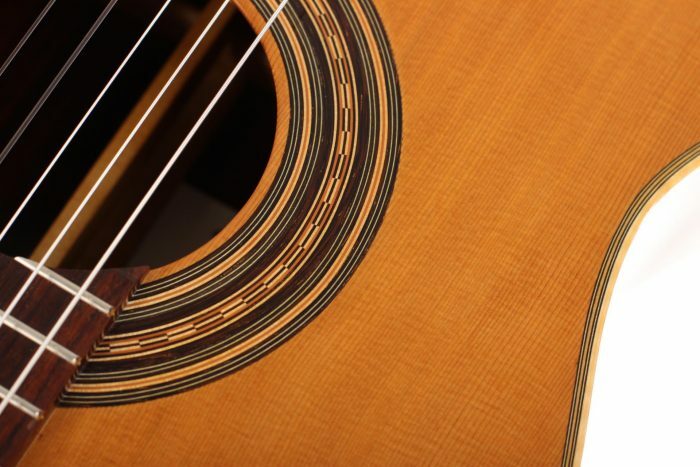 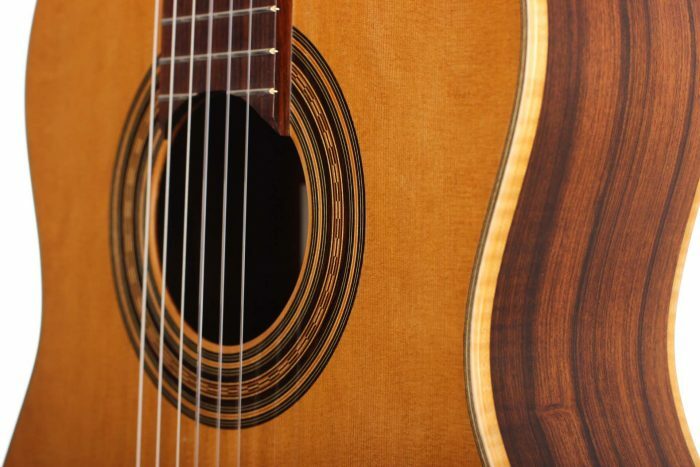 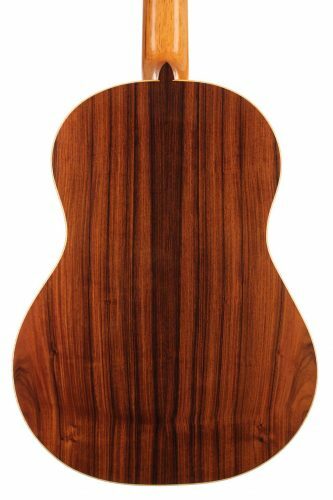 This guitar is built out of close grained cedar and a beautiful set of Pao Ferro, both 30 years old. 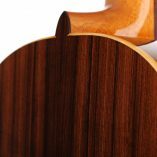 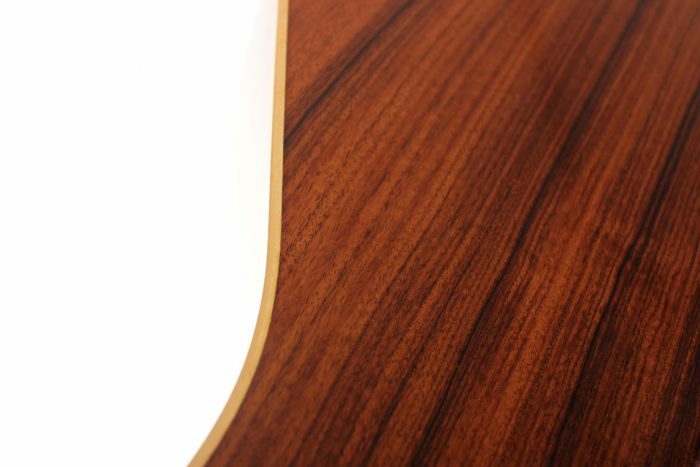 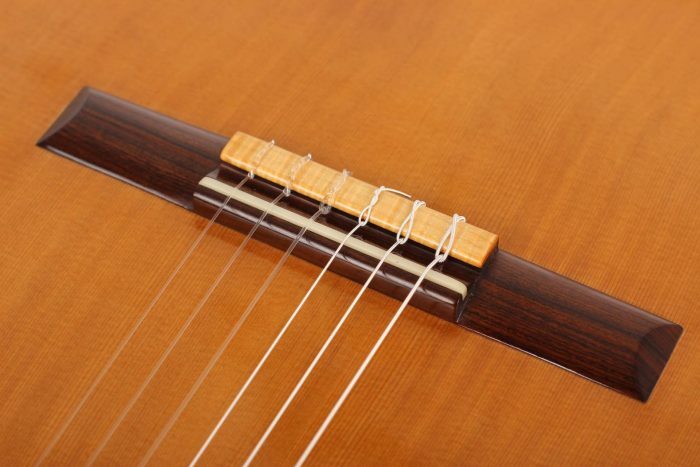 The binding is figured maple. 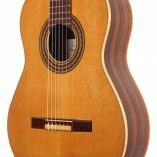 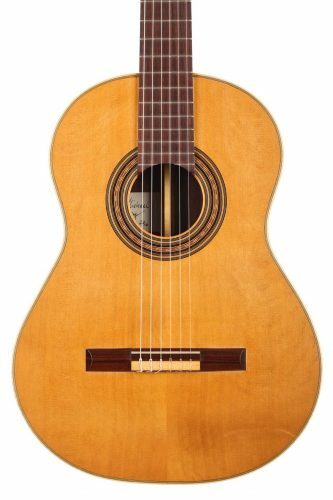 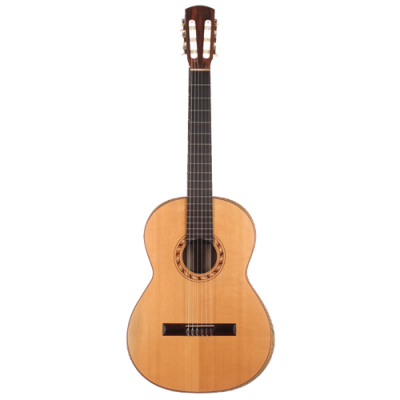 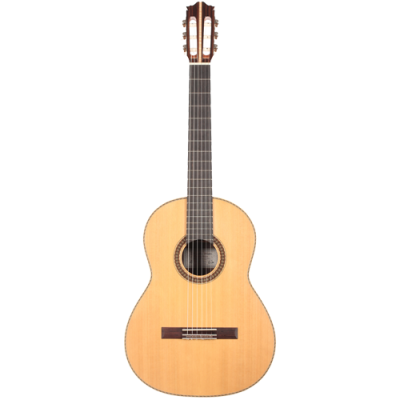 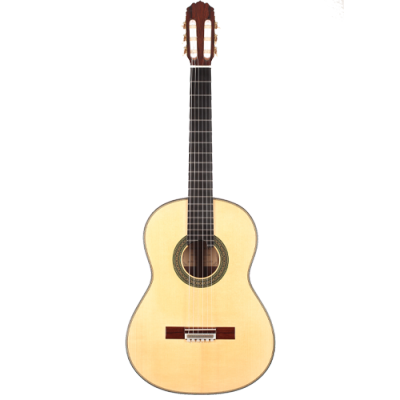 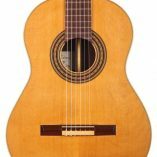 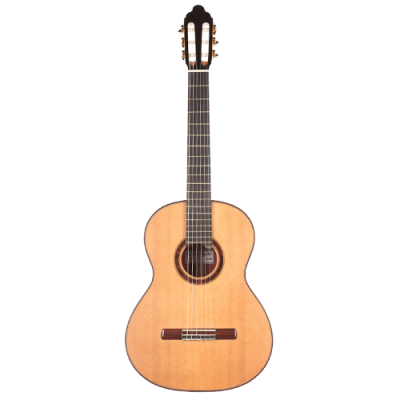 The body resonance is F# and the guitar has a full bodied, warm tone and good volume. 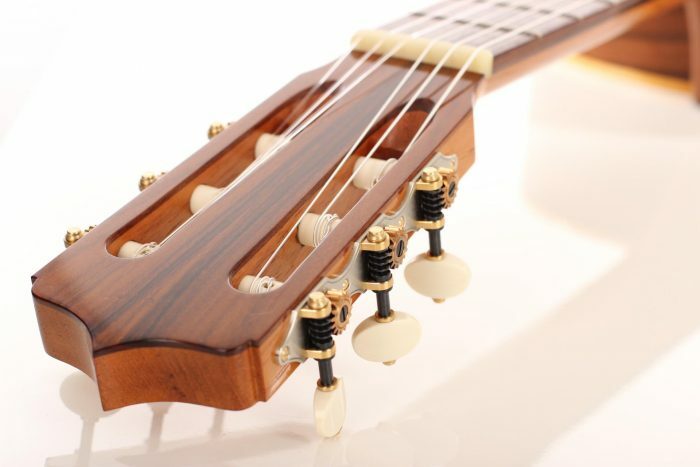 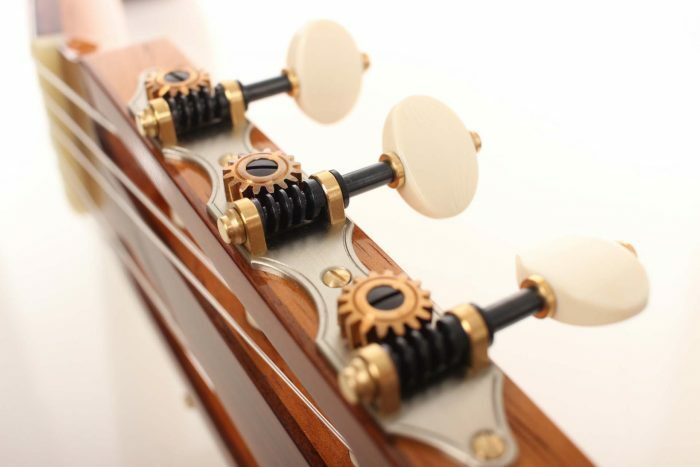 The tuners are made by Klaus Scheller. 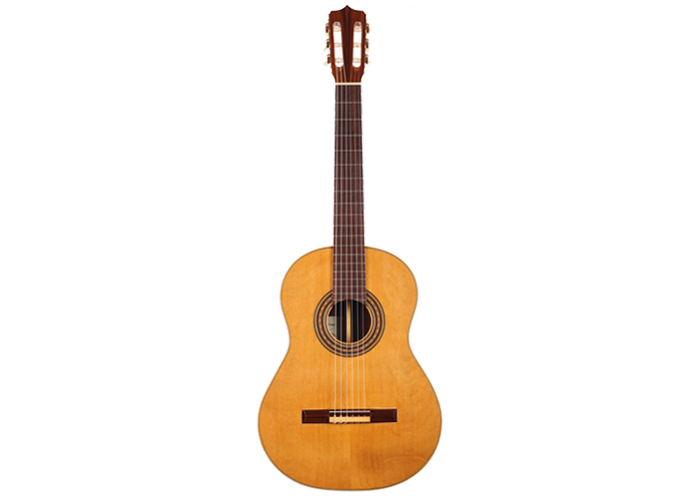 A Hiscox Pro II case is included.